This first installment is all about games. 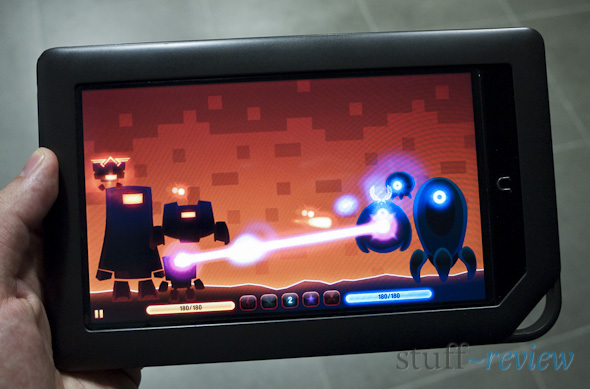 All of the below games take advantage of the Nook’s larger screen and perform decently. They can be played without the need for fixed back or option buttons (you can put SoftKeys away) and most importantly they are loads of fun. Each of the below games can mostly be played for free, so that you can see how each performs on the Nook without committing. The screenshots were taken directly from the Nook Color. 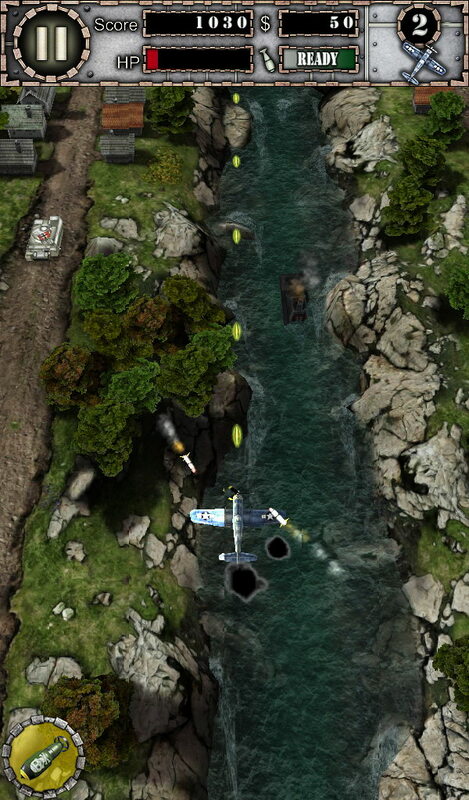 Top view shoot-em-up game. Works in portrait mode and takes good advantage of the bigger screen. Nice retro-futuristic graphics. 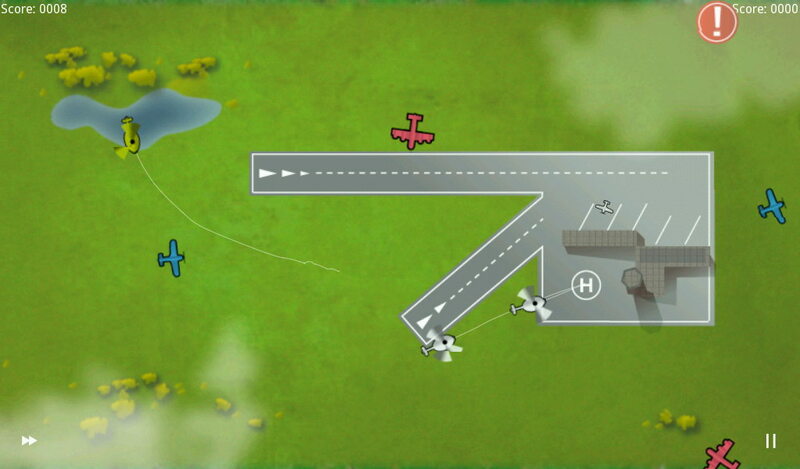 Gameplay is good with some upgrades and different planes, though could be deeper and more engaging. Touch sensitivity is good. 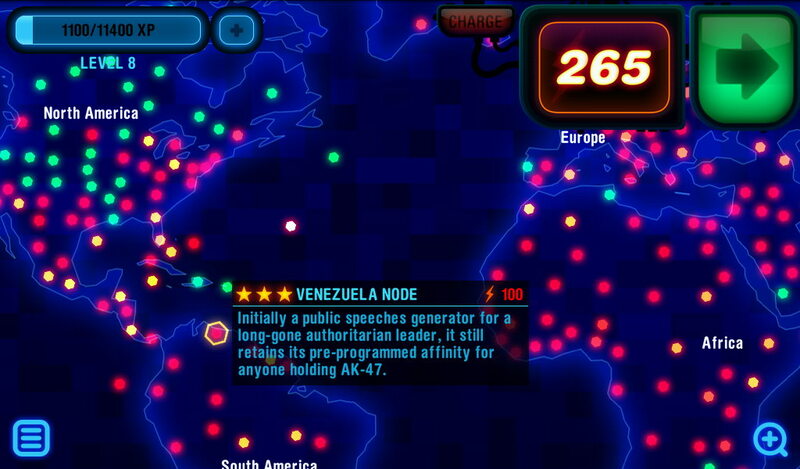 The first mission is available for free while the full paid version gives access to all the levels. Simple but addictive and challenging game. 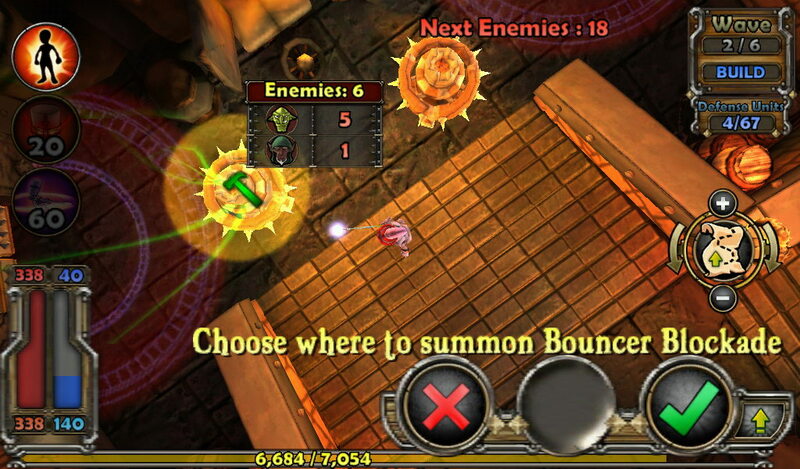 Graphics are basic, scaling nicely to the Nook Color’s larger screen. Touch sensitivity on the Nook is great with no dead zones. Two maps available in the free version. Runs very smoothly. 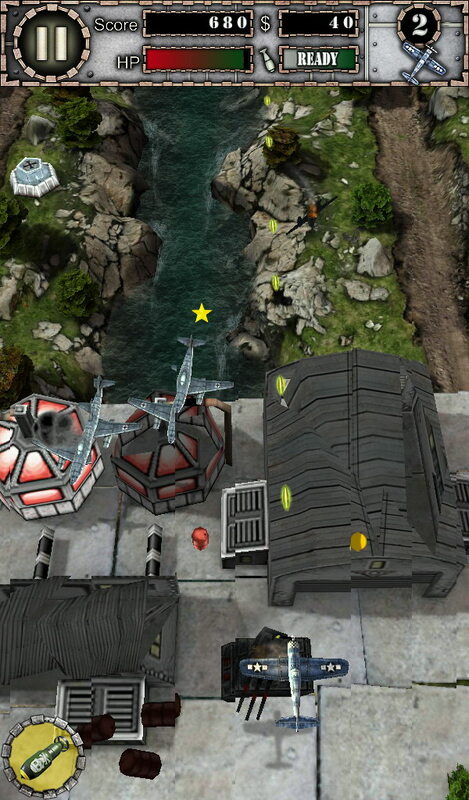 An engaging action-strategy 3D game. Beautiful graphics and challenging gameplay and best of all it’s free. 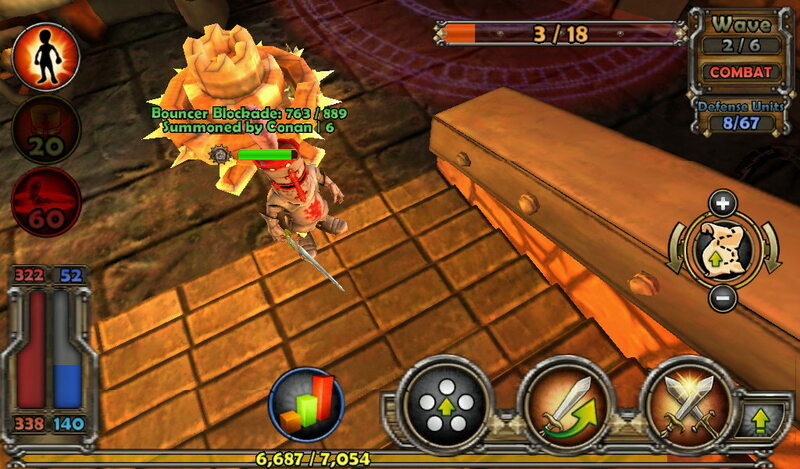 You run in a 3D dungeon world, setting-up traps for unsuspecting enemies, fighting, getting experience and upgrades. At times we’ve found lag and touch responsiveness on the Nook to be somewhat frustrating. 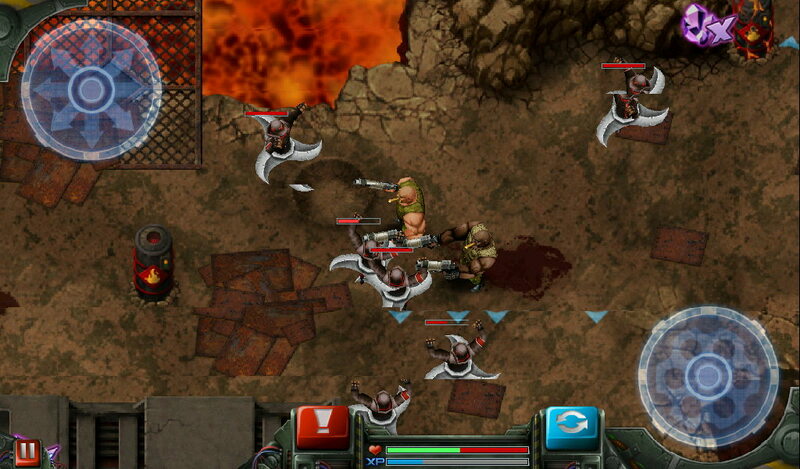 Later levels with more enemies tend to bring the Nook Color to its knees although we haven’t had any stability issues. Panning controls are also a bit awkward. Still worth a look because of the game’s depth and quality design. Super fun shooter with great graphics. 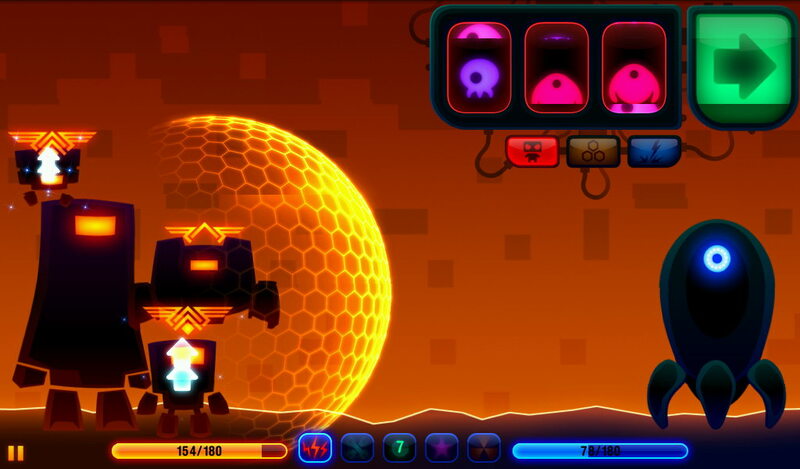 Controls are via two on screen virtual sticks for moving around and aiming. You earn credits for killing enemies which you can use to buy weapons and gear. 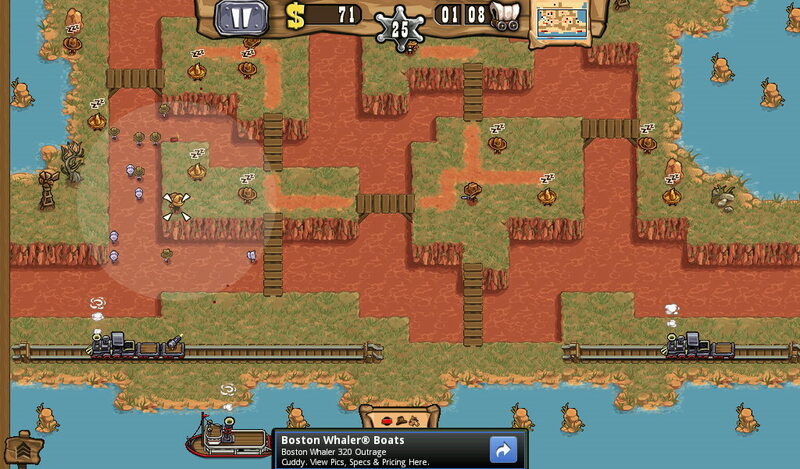 The game benefits greatly from the larger screen. The game is free but progress can be slow unless you purchase some upgrades. There is some lag on the Nook when fighting numerous enemies. Touch responsiveness is ok. Note there is a lengthy download when you first launch the game. A unique take on the tower defense genre and one of our favorite Android games. Nice graphics and sound; it really benefits from the Nook’s larger screen so that you don’t have to pan around too much. Touch accuracy/responsiveness could be improved; sometimes multiple repeated taps needed to register an action. Be warned thought, it’s very addictive, download only if you have a lot of time to kill. Slot machine-slash-strategy game–what could be more fun. A well put together game, with great graphics and sound effects. It can get a bit repetitive and also gets progressively much more difficult as you play. In-game purchases for upgrades to help you get along but you can have a lot of fun for free.